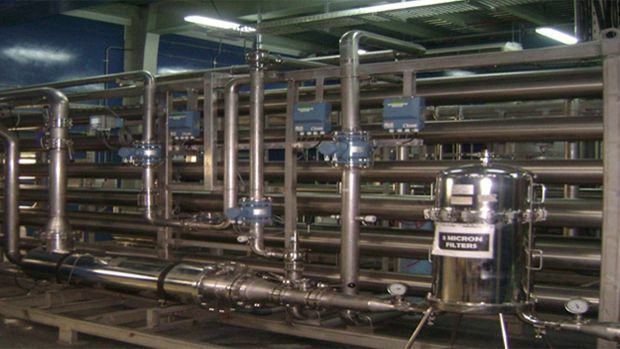 The Task: To supply a brackish water reverse osmosis treatment plant for Nestle Bottling. 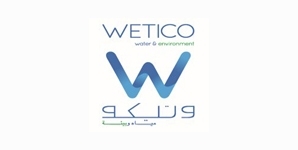 The Solution: Wetico used reverse osmosis for the plant, one of the most effective and modern water treatment technologies. The execution period for the project was limited and obstacles were faced during execution. Wetico’s procurement and shipping departments used its good relations with suppliers to ensure parts were received quickly and the team worked hard to complete the project on time and satisfy the highest quality, safety and environmental standards.